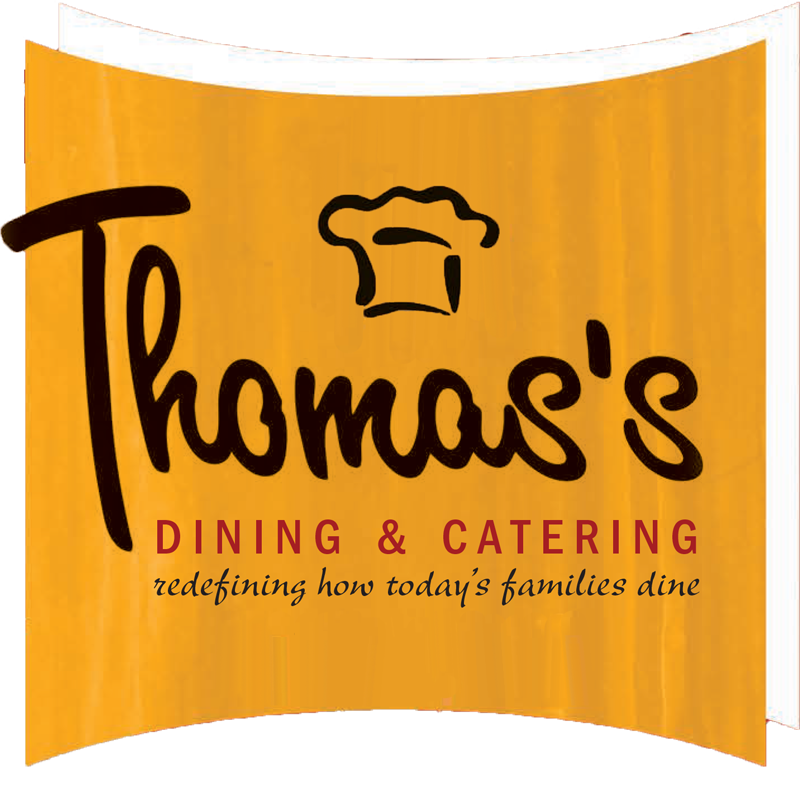 At Thomas's we promise to always greet you with a smile and make you feel at home. We ensure you feel like royalty by providing you with prompt, professional, and personal service so you'll come back tomorrow. Our authentic Polish cuisine and seasonal specials provide endless dining options for every day of the week! Mark Kuszczak and his dedicated staff invite you to visit us where you’ll experience warm hospitality and great food! At Thomas’s we believe in putting the customer first. Our reputation was built on serving high quality homemade food at reasonable prices, in a clean and inviting athmosphere. Thomas’s is more than a restaurant. It’s a shared passion. A passion for quality. A passion for community. Come see and taste the difference.